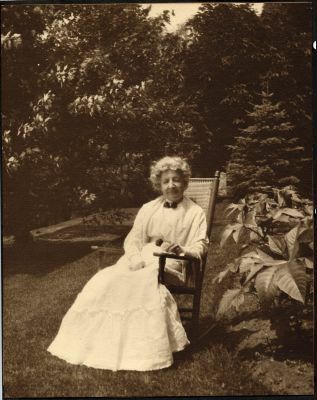 Flora Matilda Lewis was raised in Buffalo, New York, and was known as 'Tilly' to friends and family. 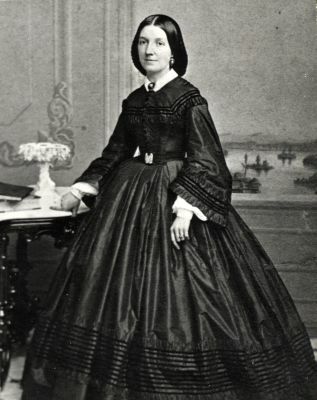 She was engaged to R.K Chisholm at the age of 19, while he was 38 years old, and they were married in 1858. Upon their marriage they moved to Erchless. 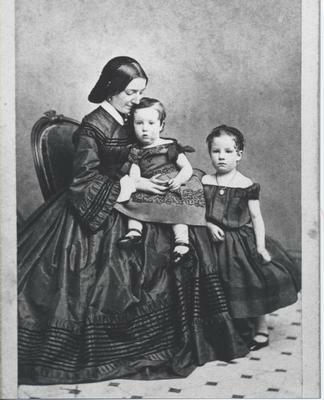 Flora and R.K had six children, the eldest of their four sons moved to the United States. Their fourth son, Allan Stuart, remained at Erchless with the family. Upon her husband's death in 1899, Flora became the owner of Erchless until she passed away in 1918, leaving Erchless to Allan Stuart.